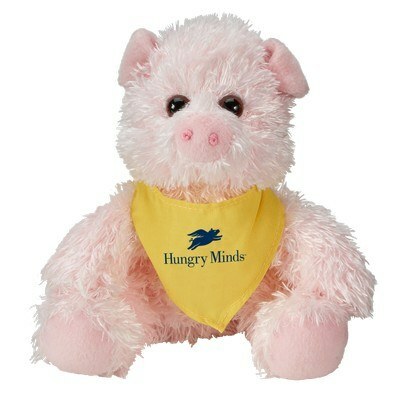 Our Cuddliez Pig features soft and cuddly design, Customizable with your logo for Brand Recognition. 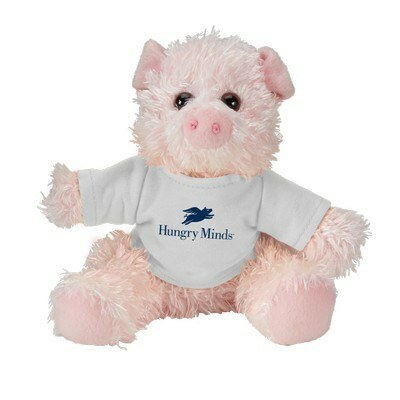 Get your recipients squealing with happiness when you include the Cuddliez Pig in your promotional campaign. 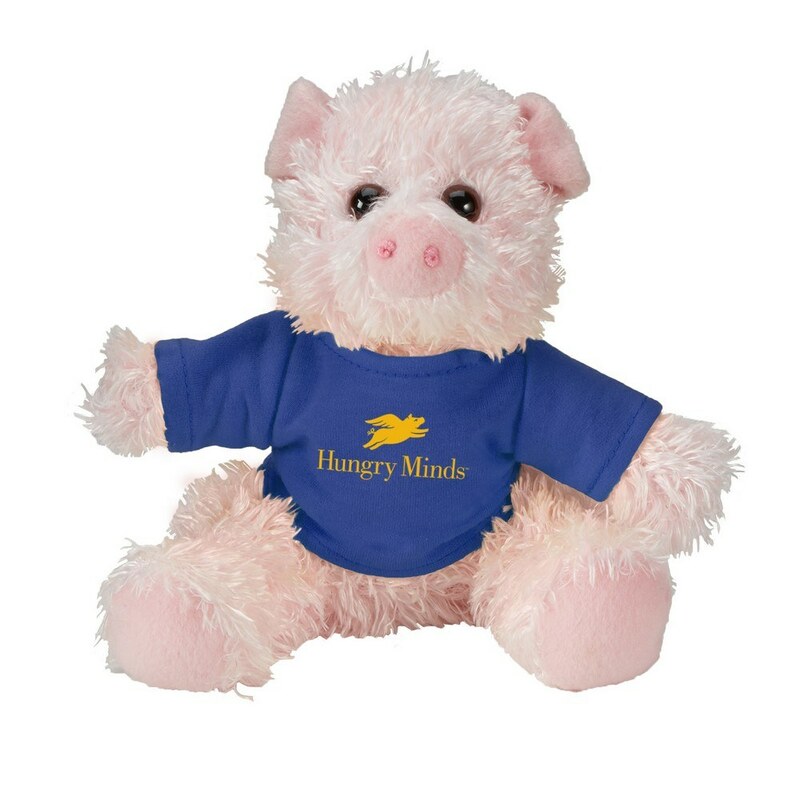 This friendly pig will definitely put your customers at comfort and ease and they can easily view your marketing message printed on the huggable and durable plush animal. It features an easy to hold shape and a polyester body. It wears a small t-shirt available in a wide variety of color options to complement your logo. The brand imprint is presented right on the t-shirt for maximum visibility and brand exposure. 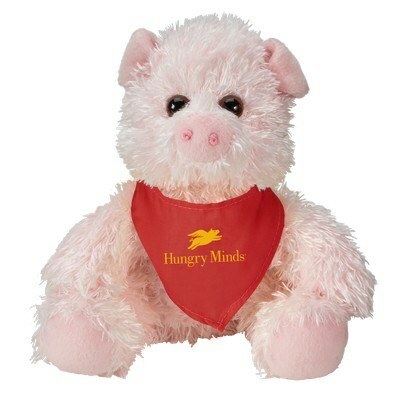 Adorable pink body with shiny eyes makes the pig cute and irresistible. 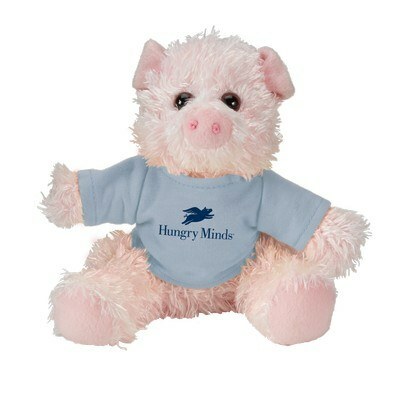 Customize the plush animal today to your brand.